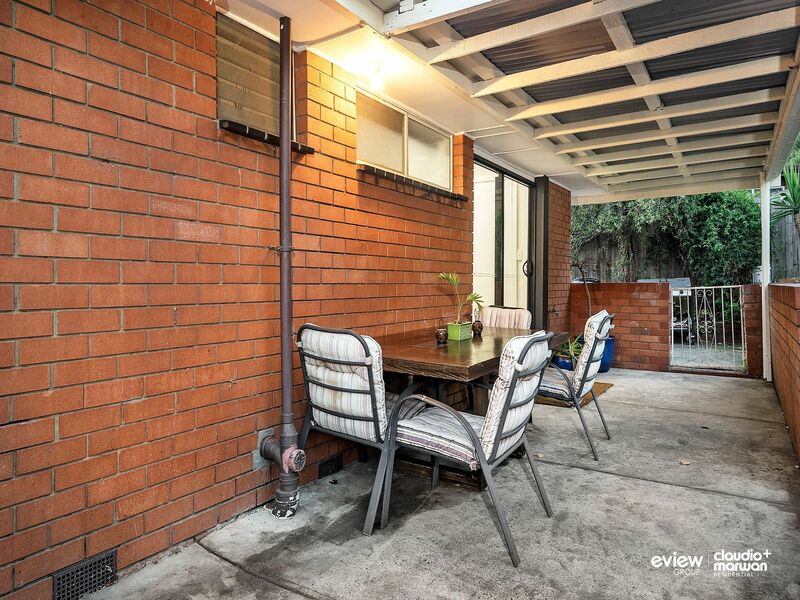 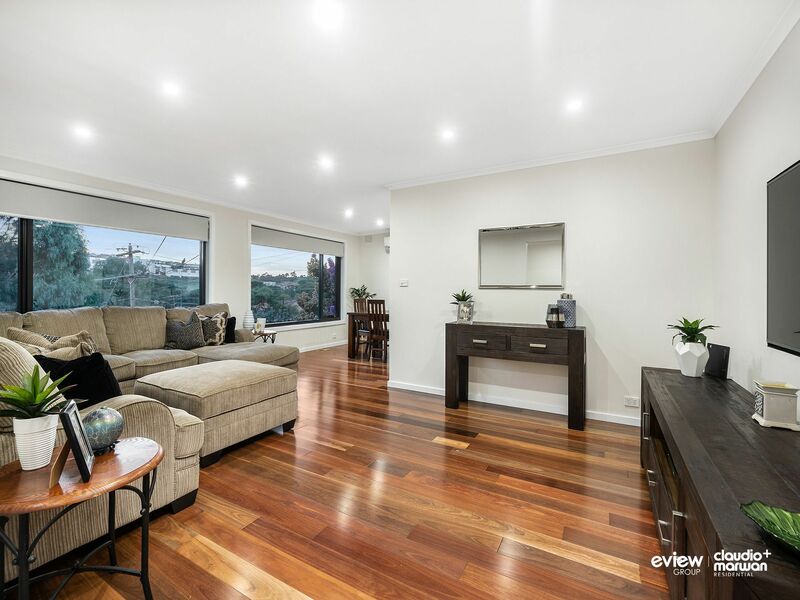 Discreetly nestled behind a flourishing garden, this charming, elevated home in the Valley would make the ideal family home or investment property. 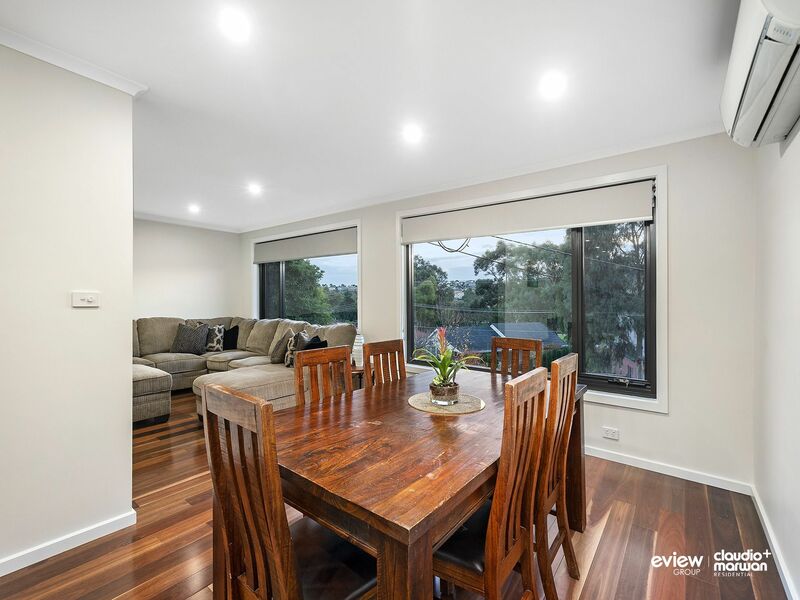 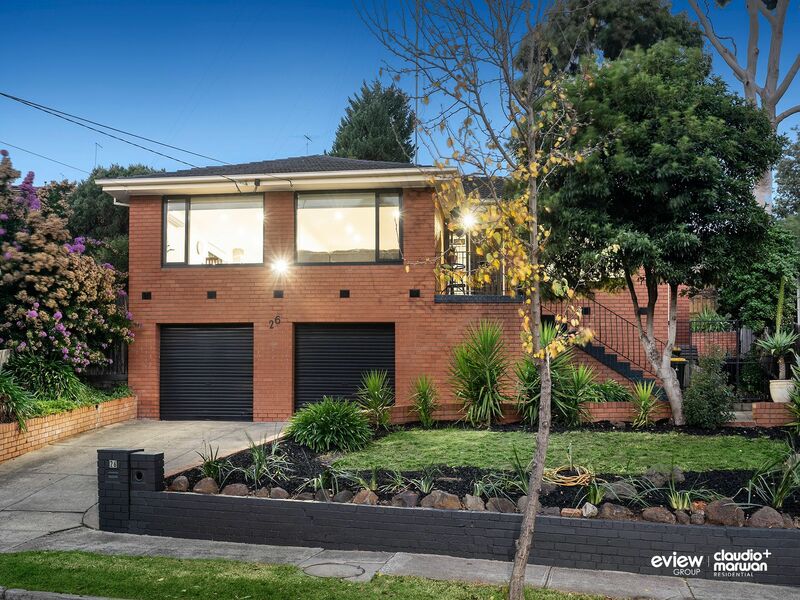 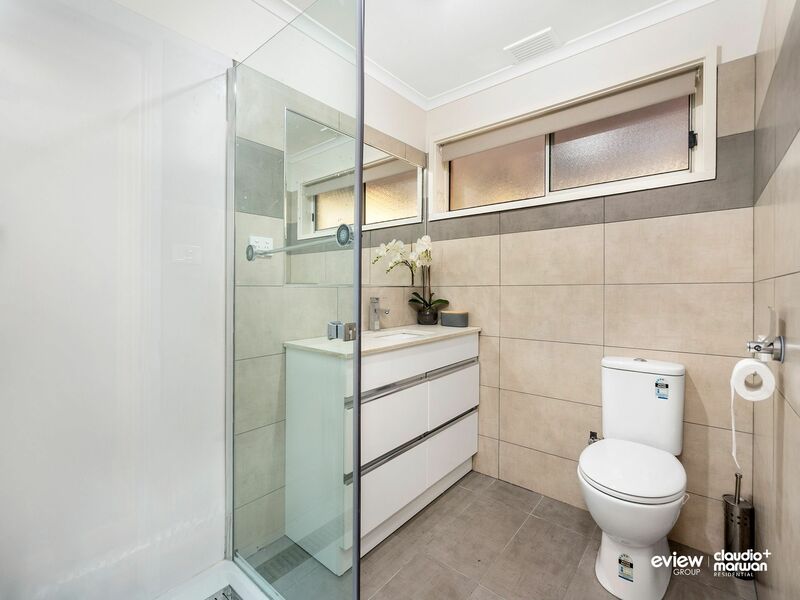 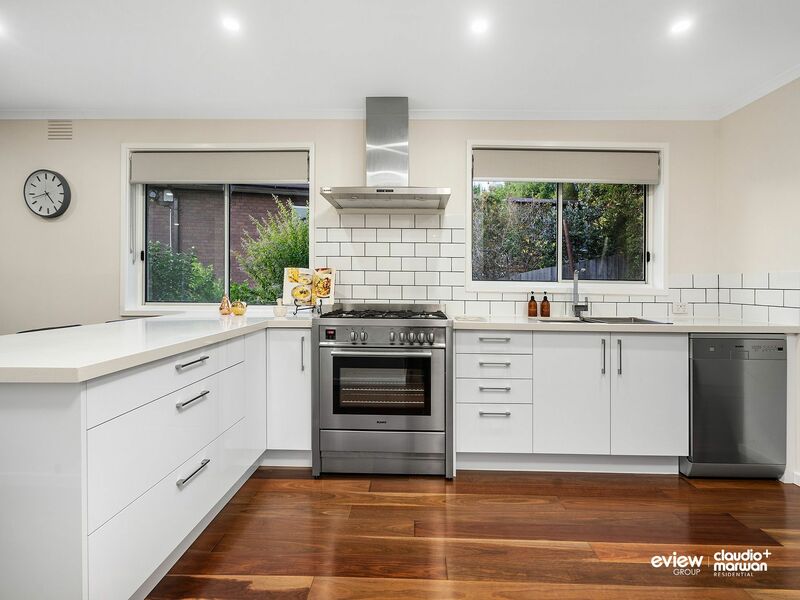 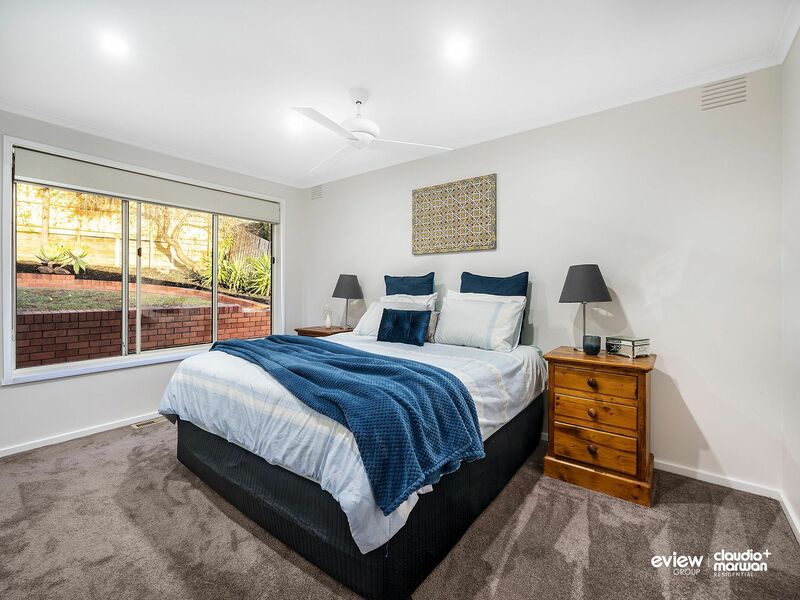 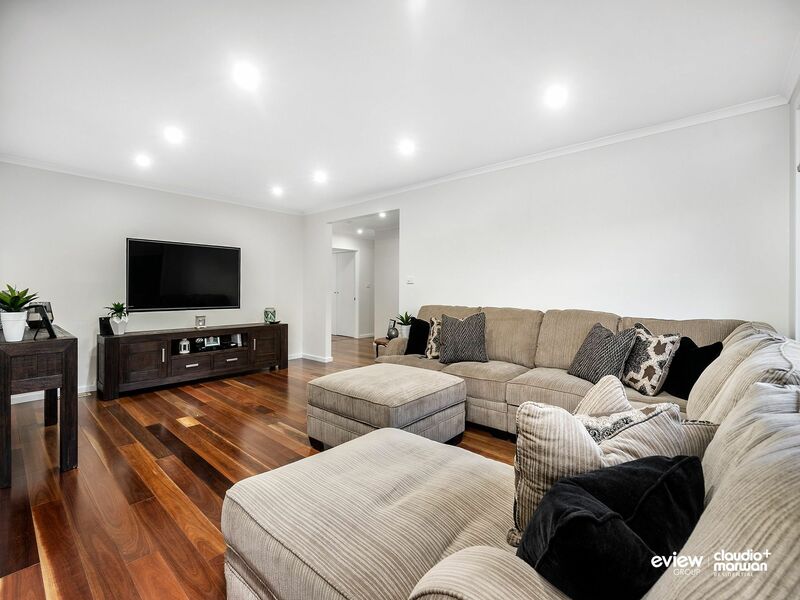 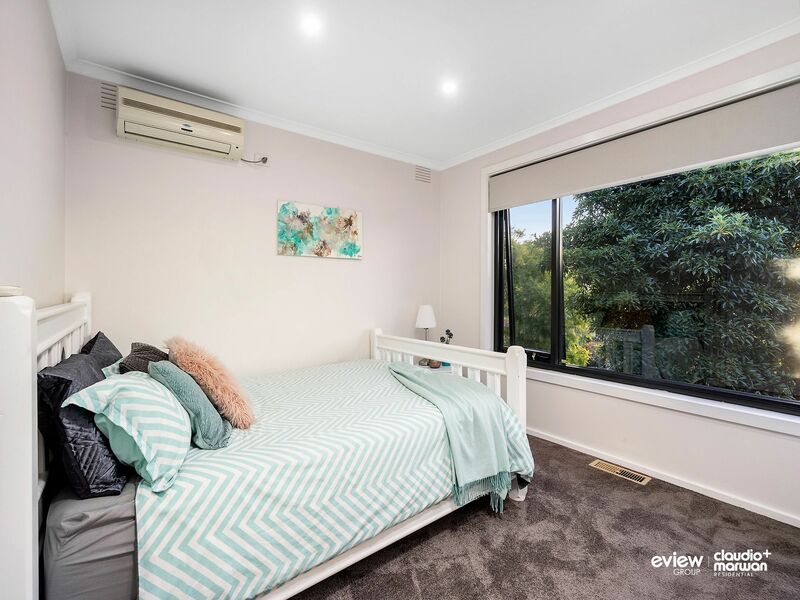 Positioned in close proximity to Melbourne Airport, Glenroy train station, Pascoe Vale Road shops, reputable schools, reserves, sporting facilities and City Link � everything a family or investor could wish for! 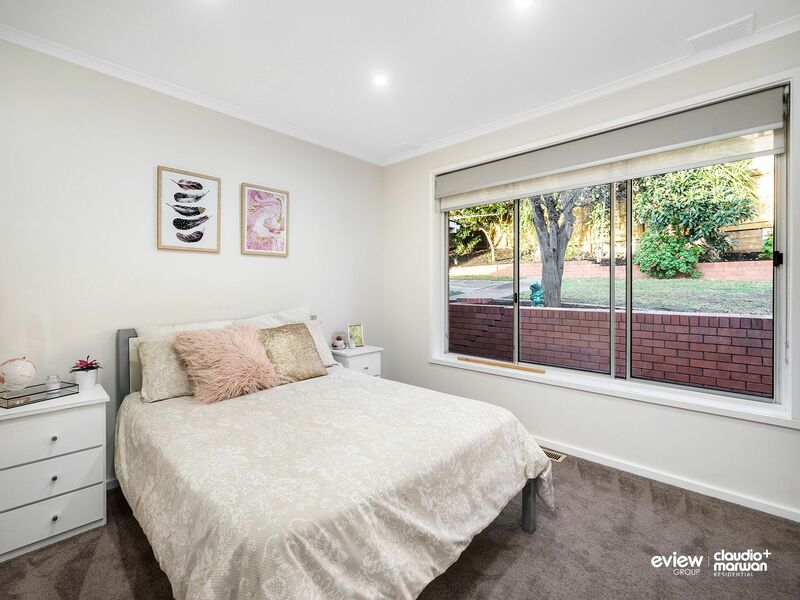 - Land size 618m2 approx. 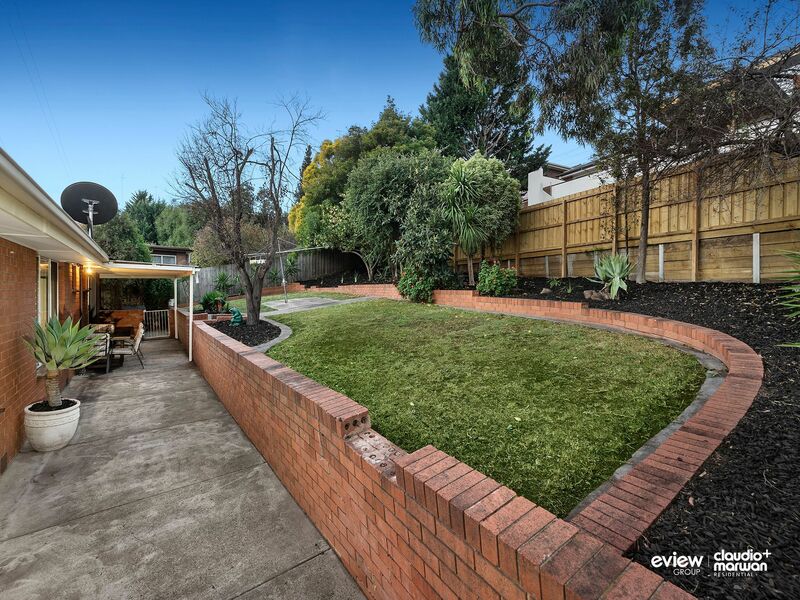 Building size of 20s/q approx.